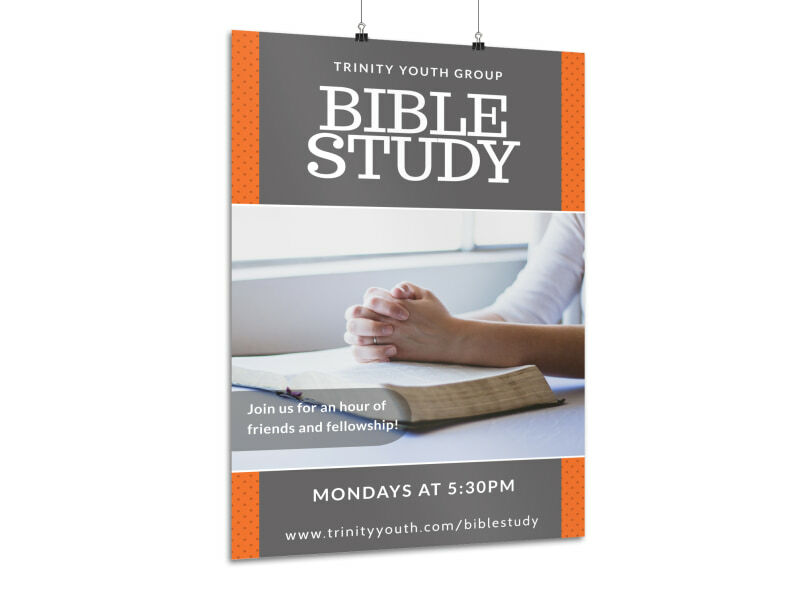 Customize our Youth Bible Study Poster Template and more! 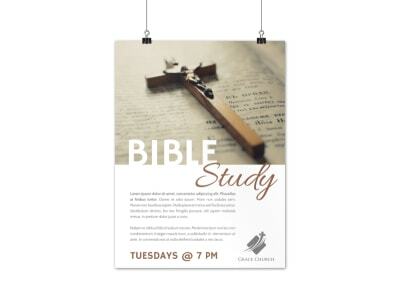 Get the word out about your upcoming Bible study by creating an inspirational poster. 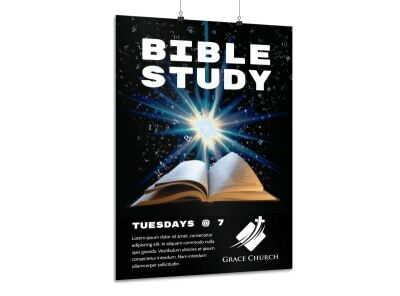 Add your message in your choice of color and fonts and choose from different images or graphics or upload your own. 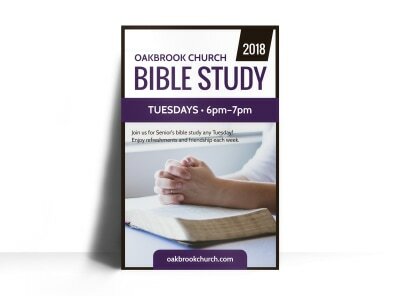 Get started today by getting in touch with our online editor and get your posters printed so you can hang them everywhere.